First off: we want to apologize. We realize we have not been as proactive on sharing as we had previously been and continuing to work on that. We’re happy to report that we’re back in action and want to keep you up to speed on all of the beautiful weddings that took place in our social absence! There’s so much to fill you in on and we can’t wait for you to read more about them! The first one we want to share with you all is a beautiful multicultural fall wedding in Long Island City, NY. 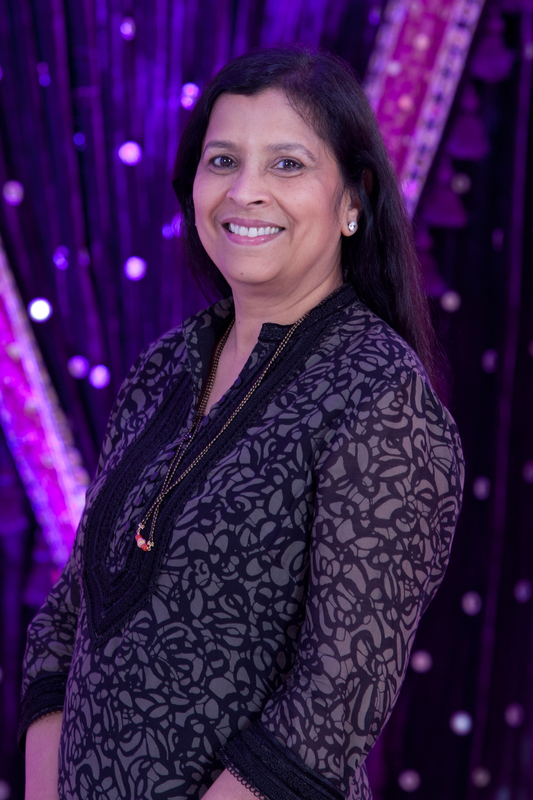 Rajeev (the bald) and Cathy (the beautiful) got married on October 24, 2015 in the Vista Sky Ballroom at the Four Points Sheraton with beautiful Manhattan skyscraper views. They made sure to emphasize the little details, which vividly describe the unique couple they are. Personalized “Bald” and “Beautiful” cocktails, candles and specialized wine bottle giveaways were some of the decor items to bring this day to life. With Rajeev’s Hindi background, the wedding celebrations commenced with a fun Mehndi party at The Paper Factory. 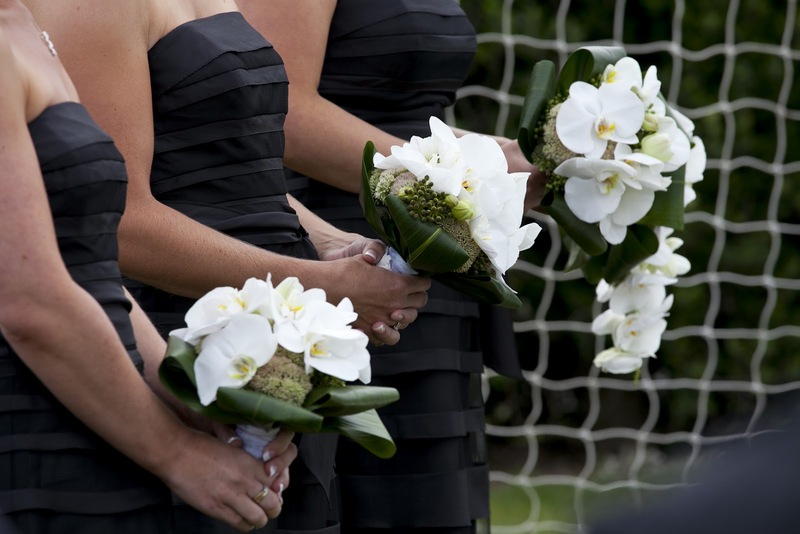 We love the multicultural elements incorporated into the wedding day to bring traditions from both individuals! We hope you enjoy the beautiful photos below by Stak Photography. Also, we want to give a big shoutout to Floresta NYC for the gorgeous floral arrangements in the fall color theme, Lassen & Hennig’s for their delicious red velvet, chocolate and lemon buttercream desserts, (and a favorite of the bride when living in Brooklyn)! For any questions about Long Island City and/or New York wedding venues and planning, please contact us for a consultation! One of our favorite wedding venues in Long Island has to be Oheka Castle. Its’ elaborate structure and decadence make this one beautiful wedding location. These photos don’t do this wedding full justice, but it hopefully gives you a taste to the gorgeous ceremony & reception. On a gorgeous summer day, cute wooden umbrellas sat on the white chairs at the outdoor ceremony to help control the heat for the guests! We loved the simple mandap decor by Elegant Affairs with white draping and flower pompoms lining the aisle. For the indoor reception, there were lots of pale pink and white roses & hydrangeas filling the beautiful glass centerpieces. Floating candles surrounded both the small and large table centerpieces with a hint of romance. Each table was named after terms of love. For example, one table was called “lovebirds” and another table called “hearts”. It was a beautiful day and we thank all of the other vendors for helping make this an unforgettable occasion! What a shame it was to see the US lose to Belgium last night! Even while we sit on this loss, at least we have Twitter to give us Tim Howard’s #bestsaves! While we may all be cheering for different countries & teams, the few things that are consistent regardless of your flag: great wedding ideas! 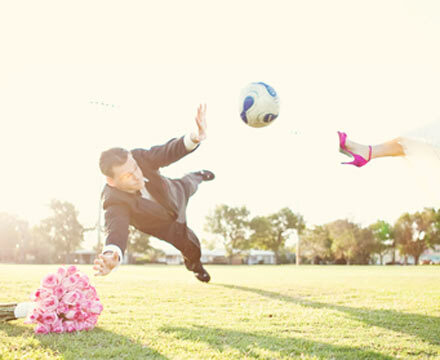 You don’t need to be an athlete to appreciate the fun opportunities to bring to your wedding celebrations inspired by the World Cup! Small details to save the dates, wedding invitations, reception decor, centerpieces, & pre/post-wedding activities will make you wish your wedding was all year round! 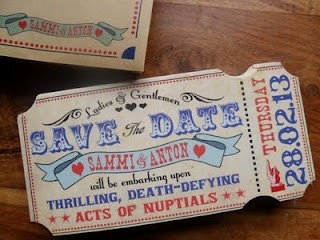 Save the dates/invitations: A fun way to incorporate the sport.. 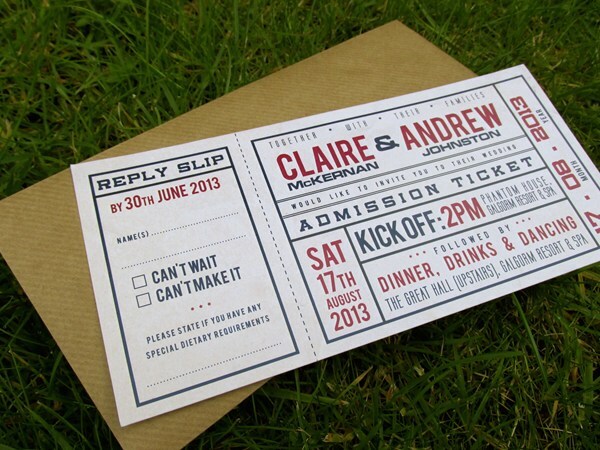 Create the save the date or invitations in the style of a sporting game ticket! This way, you can also include the flag colors of your preference.. Wedding reception: Have some fun with the details! 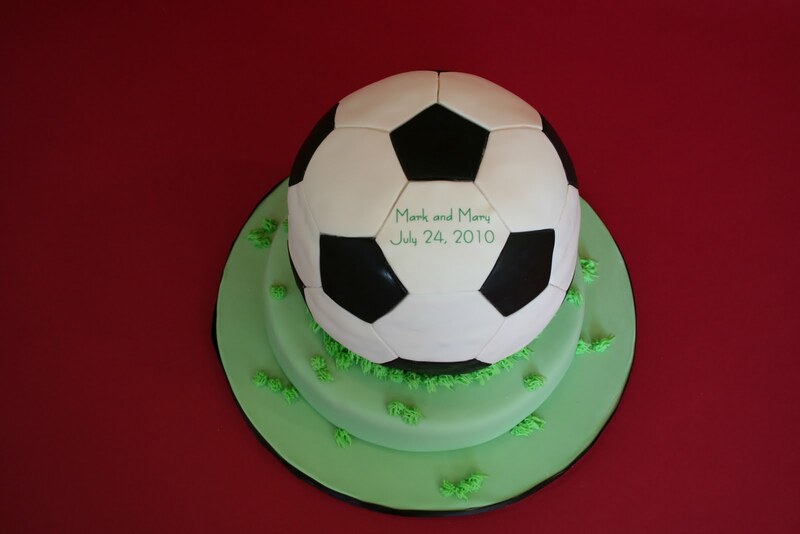 How about a soccer ball cake or adding pictures of the bride and groom playing soccer as additions to the centerpieces? Also, the giveaways at the end of the night can be cookies shaped as soccer balls and/or goal posts & net. 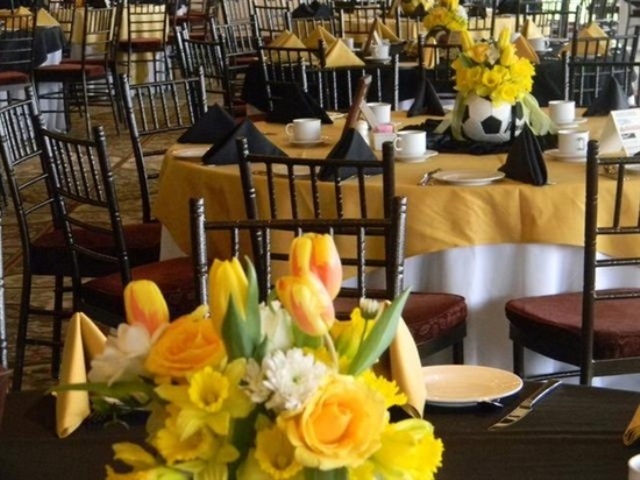 Lastly, the menus at each table/chair can have alternating colors based on the World Cup color theme you chose! See more inspiration below for wedding pictures, decor, giveaways and more! 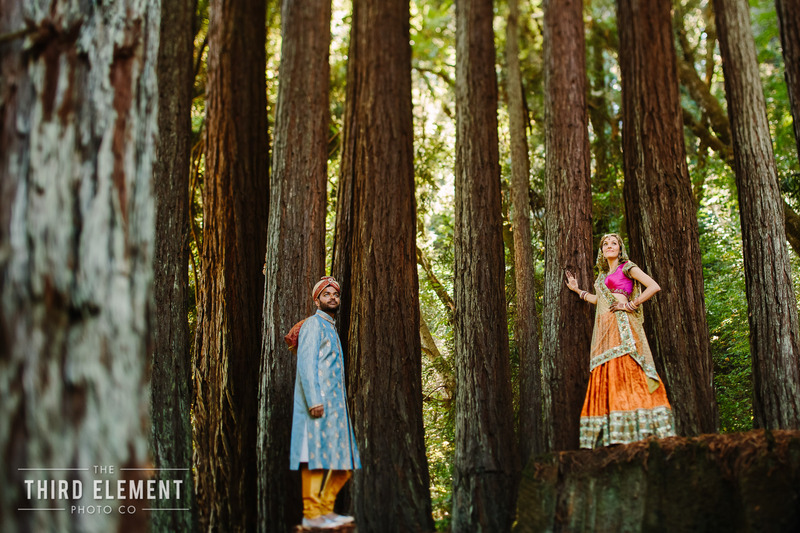 We were so thrilled to be able to help plan & celebrate our friends Racheal & Rochan Sankar back in November 2012! They had such an extravagant wedding that it took an entire weekend of events to celebrate! From the two beautiful ceremonies at the Double Tree Hotel & the Mad Men themed reception at the Bently Reserve in Sacramento, CA, we’re dedicating TWO posts to this wonderful occasion! This first post is dedicated to the wedding ceremonies. Yes, you read that correctly! Having met through mutual friends, Racheal & Rochan were able to overcome the long distance concerns through phone calls getting to know one another until they met and uncovered their special connection. It was then that they knew they were meant to be, with Rochan later proposing at the place where they first met! 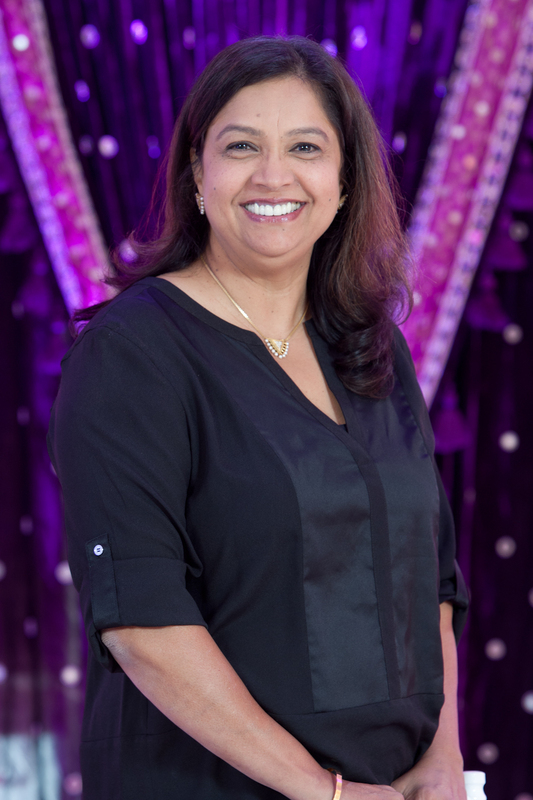 Later that evening, the Indo-Fijian wedding was filled with romance; Crystals hanging down from the mandap, red rose petals circling around the aisle, which was also lined with floating candles & rose petals in glassware. This service was a bit more elaborate, with a more pronounced entrance of the bride and groom. [Rochan arrived on a horse, which is a typical Indian tradition.] 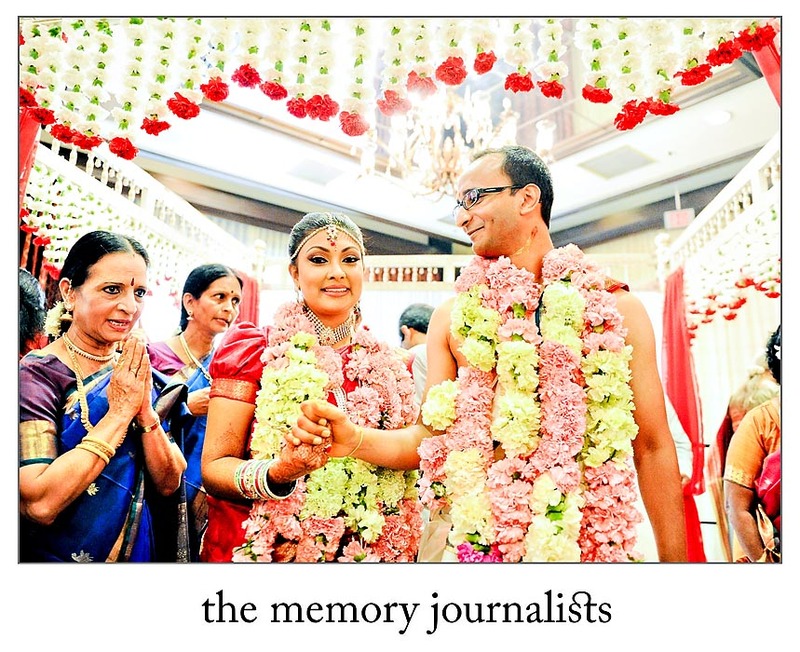 Once both arrived and sat in the beautiful mandap with their families, they spoke their vows as they walk around in circles. The first four circles signify four goals of life: Dharma (moral duty), Artha (wealth), Kama (love), and Moksha (salvation). The final three symbolize their union of Mind, Body and Soul. The ceremony concludes with the Sindoor and Mangalsutra (Red Vermillion and Sacred Thread). They are tied together as Rochan places the Mangalsutra around Racheal’s neck, which symbolizes their commitment. 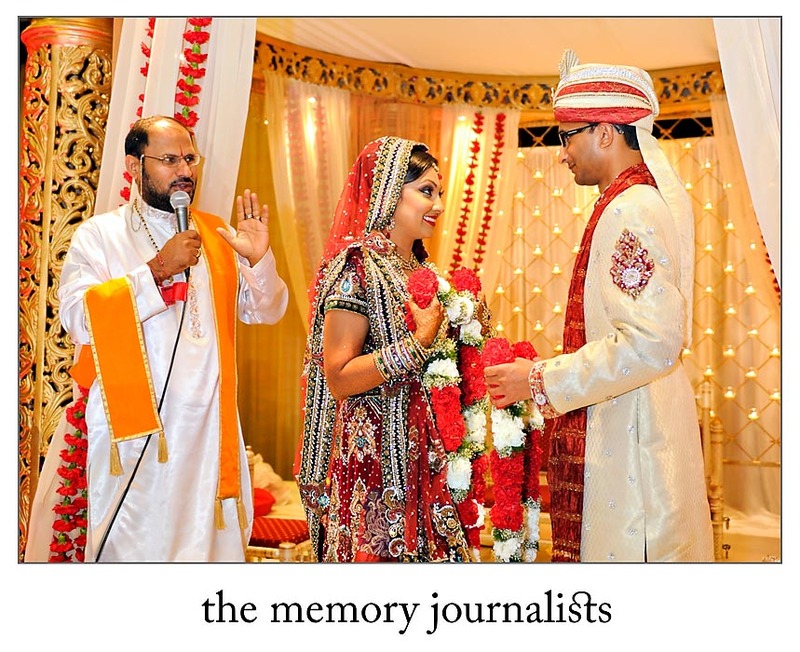 See below for some additional images captured by The Memory Journalists. They did an amazing job conveying the love & emotions that were present with this amazing couple and their family & friends! Also, a big thanks to all of the other amazing vendors!